While we have been making knives for a long time in the traditional style at Toyokuni, at the same time we have been developing new products in line with the times on a daily basis. 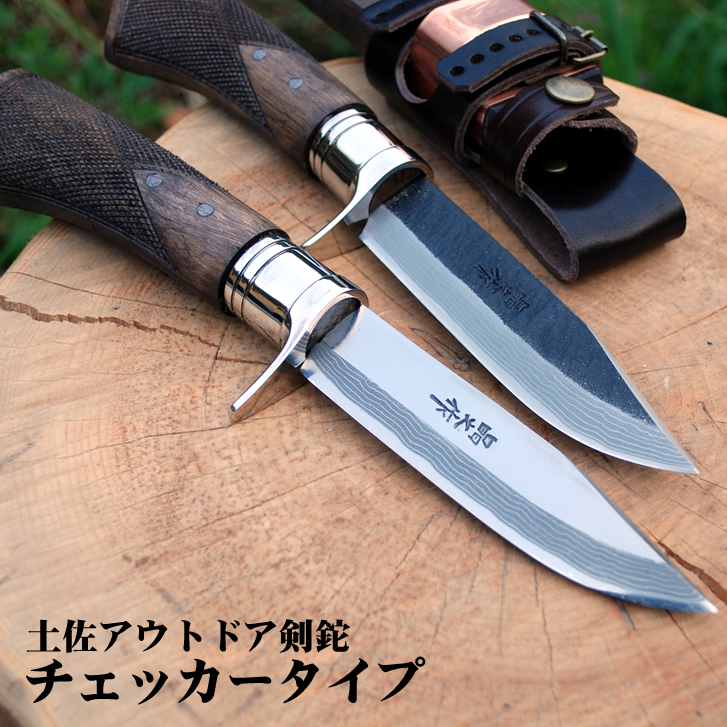 Until Japan’s period of rapid growth in the 1970s, each household had various types of knives. There were knives for vegetables, knives that could cut through bone when preparing fish, knives for sashimi, and knives for preparing eel—in just one kitchen a number of knives were each used a different purpose. 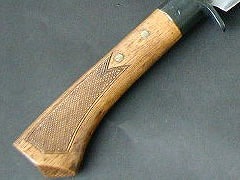 Since you used to heat the bath with firewood, every household had a hatchet for chopping wood into small pieces, too. Even children used kogatana (a small knife) to sharpen their pencils every day. However, lifestyles changed and baths came to be heated by gas or electricity, and those who boned their own fish became few. Vegetables like pumpkins came to be preferred in smaller sizes and so they started to be sold pre-cut in supermarkets. There have come to be a lot of households with only one “all-purpose cooking knife” that you can use for anything. While cutting things in the household has become less common, food industry companies have come to need special blades. As a familiar example, blades for slicing potatoes for potato chips, blades for chopping onions, and blades for grating ginger so that it doesn’t lose its aroma have become necessary. A difference in the thickness or the angle of one blade can make the production efficiency, the taste of the food, or the aroma better or worse. For that reason we go to the actual factory locations and confirm everything with our own eyes, discuss things thoroughly with the machine operators, and then develop the new blades. At this point in time, 3D computers have been showing their power in the production of blades through computer aided design (CAD). If you sketch out your desired design on paper, you can make a prototype model with a 3D printer. Just by punching in the numbers you can easily fine tune the blade’s angle and thickness. 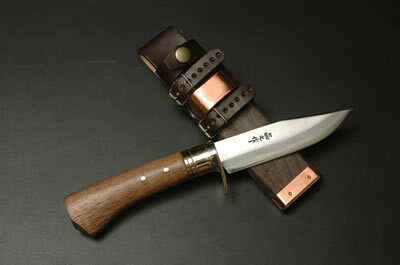 In the traditional method, you first made a model out of wood and then used that as a basis for making the blade. This took at least 3 days. It’s only natural that you would have to start over from scratch any number of times. 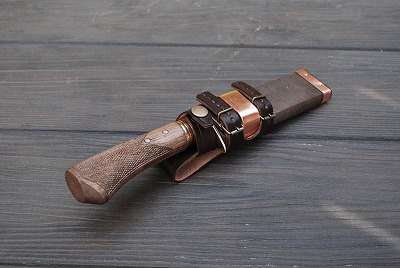 However, due to CAD, you can make an authentic blade in half a day. This method is the same as that of Honda’s F1 machine. Prototype models are created by precise computer-controlled machinery. The reason we are now able to do this is due largely to the power of the internet through which we have gained the ability to send 3D images with computers. At Toyokuni we pay close attention to information on the internet on a daily basis. 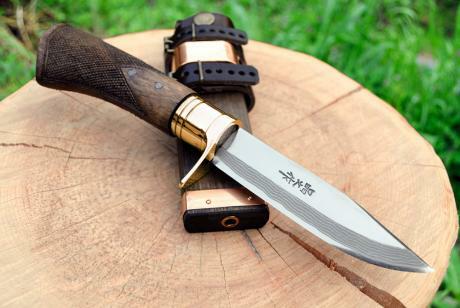 As it has always been, Japan receives orders for “a knife just for me” from all over the world. In those instances we think of each individual who will use the knives, and we put our hearts into making them. Since we are artisans we are fussy about making traditional pieces that we think are good, but in the future we’d like to hear the voices of many people and go on to make cutlery that is useful to society.